Given its ultra-compact size, the OBERON 1 is the smallest addition to the OBERON line-up. 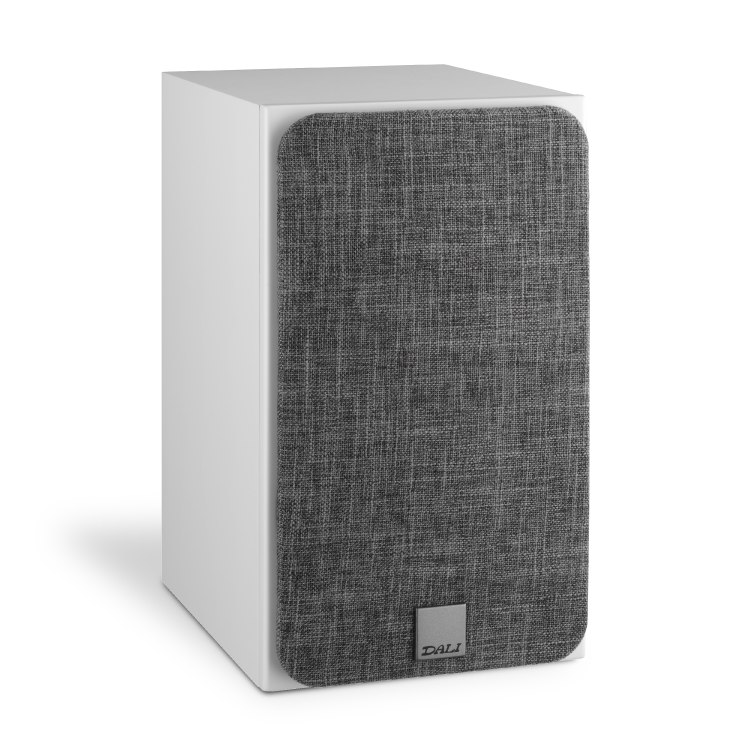 The cabinet size enables an optimal balance between inner volume optimised for bass performance, and a compact cabinet design suited for smaller rooms, discreet audio setups or wall mounting. 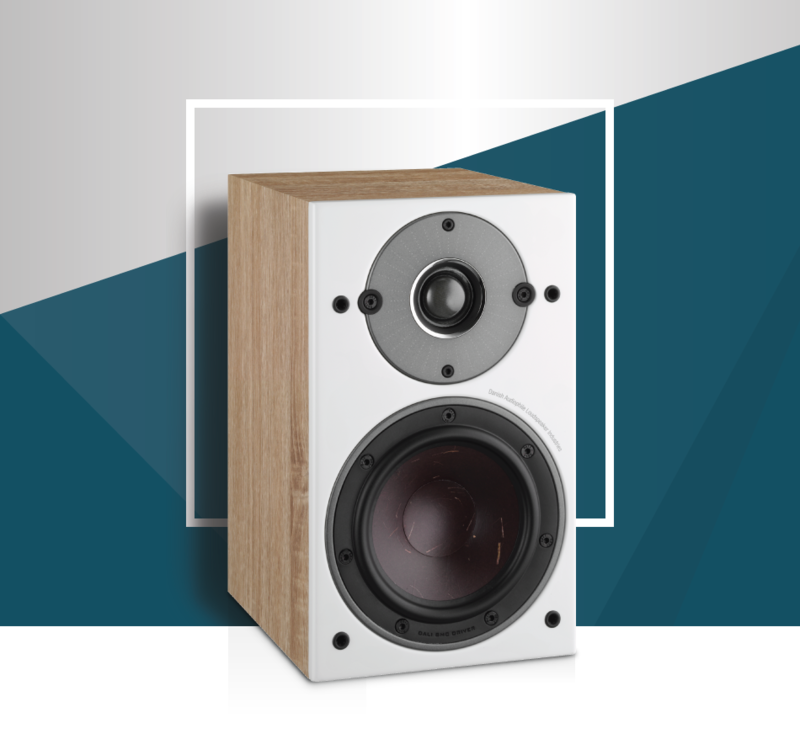 Like its larger siblings, the OBERON 1 makes use of the oversized 29 mm ultra light-weight soft dome tweeter to handle the highs and detailed mids, while the SMC based 5.25" wood fibre woofer renders the lower midrange and well-timed bass. 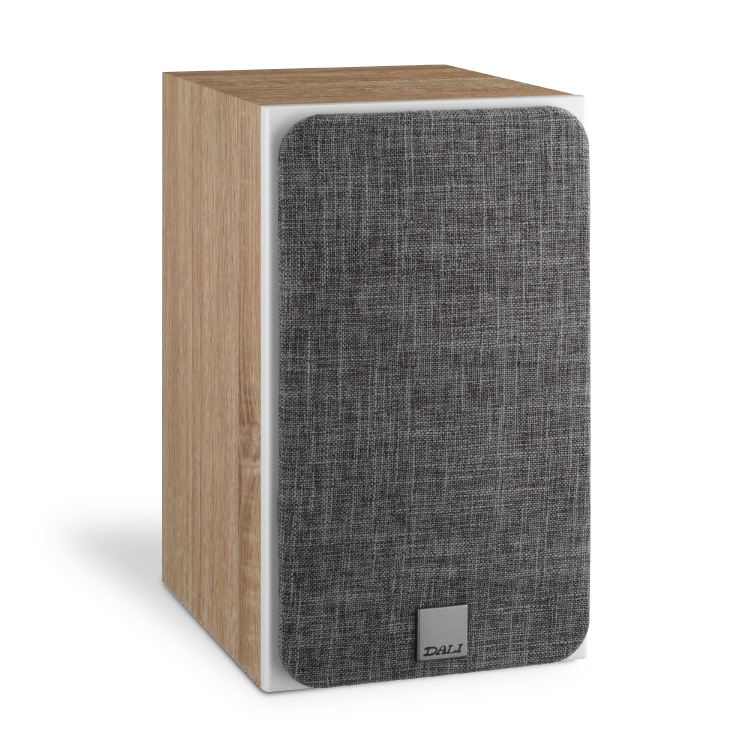 With the launch of the DALI OBERON loudspeaker series, we have picked the best elements from our current speakers and brought them together in a series that delivers on audio quality, looks and versatility. The compactness of the OBERON 1 makes it easy to integrate into any room. To achieve a wide dispersion pattern in the listening area, the driver materials and geometry applied in the OBERON 1 have been carefully selected. The same principles have been applied in the design of the crossover. 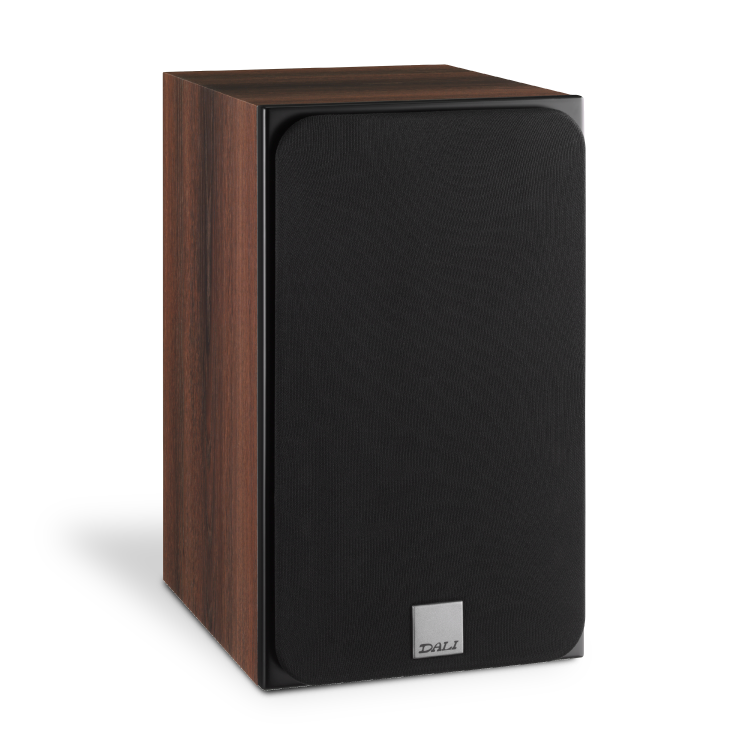 The 5.25" low-loss woofer used in the OBERON 1 has been optimised with a new wood fibre structured cone. 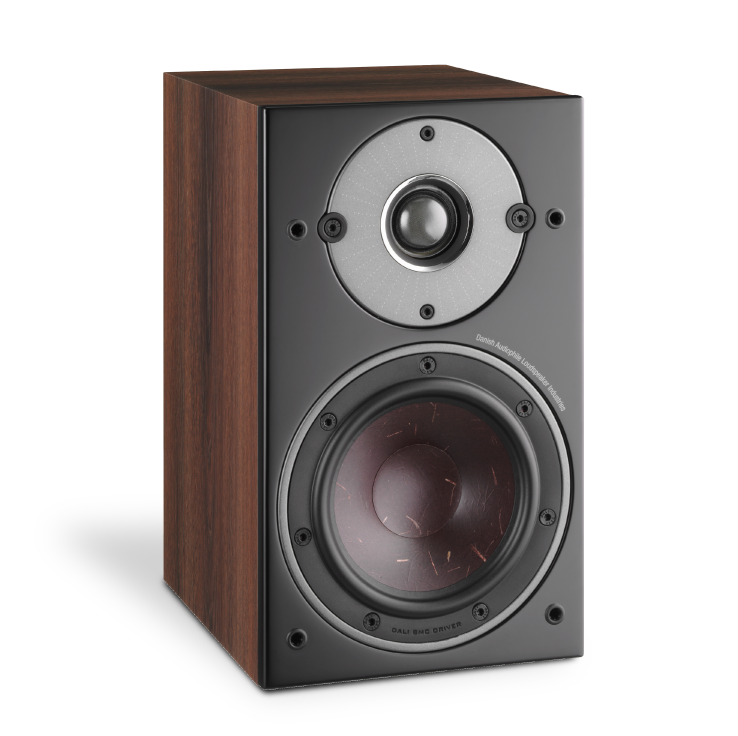 It is dedicated to reproduce the delicate midrange and bass frequency area - like every other driver made by DALI. It is constructed from a blend of fine grain paper pulp and reinforced with wood fibres, which creates a stiff, light-weight and well-behaving structure. In combination with a low-loss surround and spider suspension, this cone reproduces the micro details in the signal - unfiltered and with high accuracy. 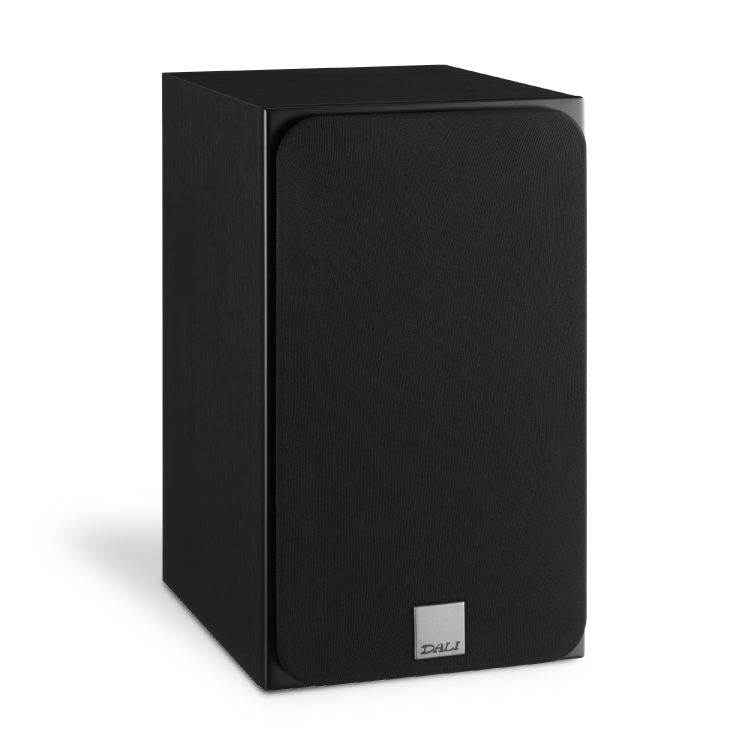 With the use of SMC in the OBERON 1 woofer, mechanical distortion caused by hysteresis and eddy currents is greatly reduced. This improvement in the magnet motor system results in a lowering of the third order distortion. This allows the OBERON 1 to present longer listening pleasure with a relaxed midrange and a surprising amount of detailing for the class. 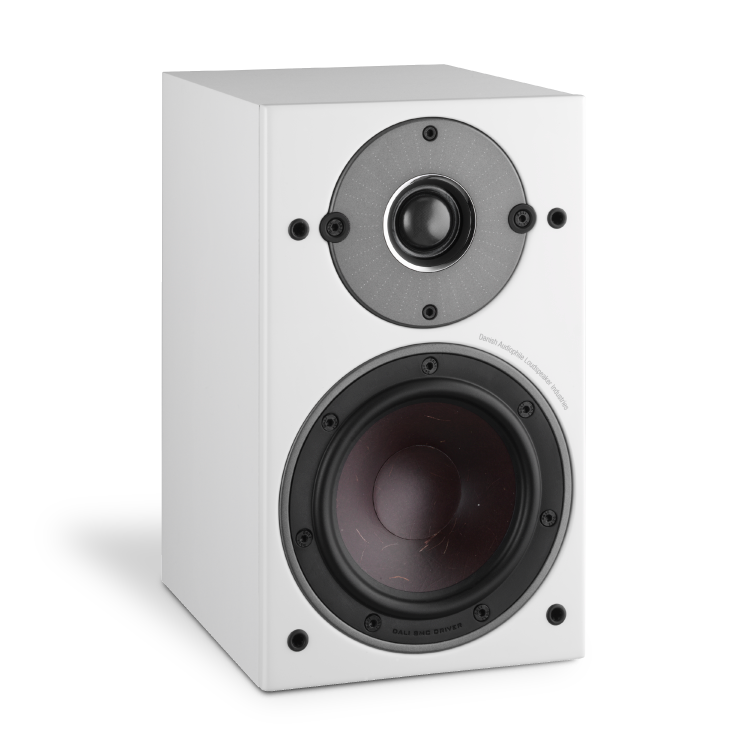 The 29 mm ultra-light soft dome tweeter used in the OBERON 1 is manufactured by DALI and has been developed specifically for the OBERON series - combining well proven technologies from our existing DALI ranges with new features. The cabinet construction of the OBERON 1 is composed from high-density CNC machined MDF board - dressed in carefully selected high-grade vinyl. The very rigid construction of the OBERON 1 cabinet is due to solid bracings across the inside of the cabinet for reinforcement. This improves the stiffness and practically eliminates resonance within the cabinet. The bass ports are placed on the rear of the OBERON 1, optimising room integration by utilising the wall for improved bass performance. Above the bass port, we have integrated a key hole for on-wall mouting. With the OBERON range, we introduce a brand new front grille design. The new rounded front grille adds a lighter and more contemporary visual look to the speaker series. 'Mountain Grey' is the standard grille supplied with the light finishes (White and Light Oak), while 'Shadow Black' is standard on the dark finishes (Black Ash and Dark Walnut). For an all white look, 'Marshmallow White' is also available as an accessory.